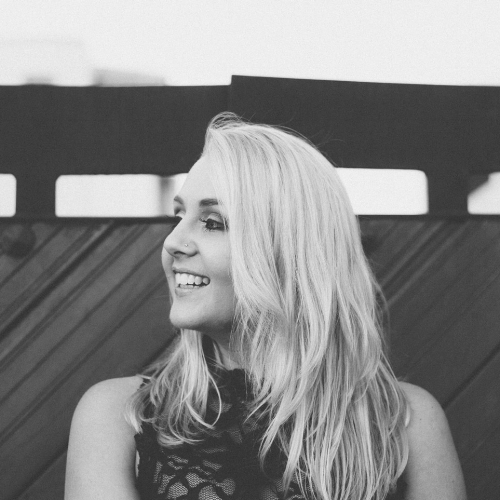 Born in Adelaide and now residing on the Gold Coast, Mimi Bailey is a country-pop singer/songwriter. Discovering a passion for words at 16, she began writing songs to express her teenage angst. 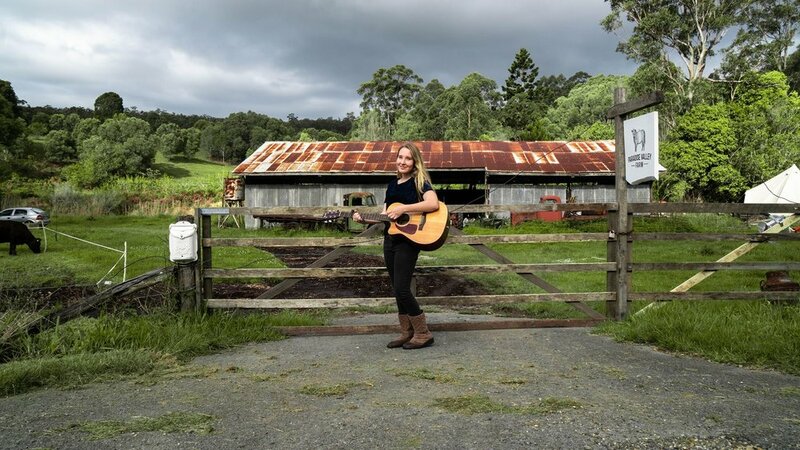 Writing about heartbreak and the change of seasons, her sassy country tunes and heartfelt ballads are deeply influenced by Australian country icon, Kasey Chambers, and the powerhouse trio of the Dixie Chicks.